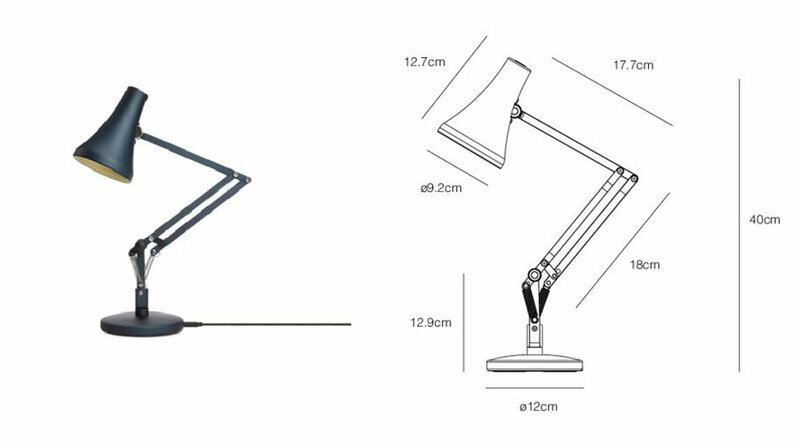 By now you've surely absorbed our must-read series on the Anglepoise, the classic task lamp invented by a 1920s freelance car designer. 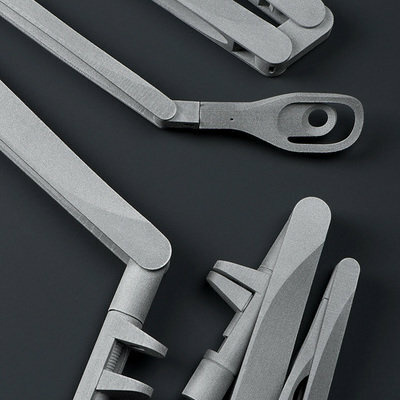 The iconic design has been put into service by everyone from architects to Pixar, and now the company's producing a half-size version that can be toted around--and plugged into your laptop, as it's powered by USB. 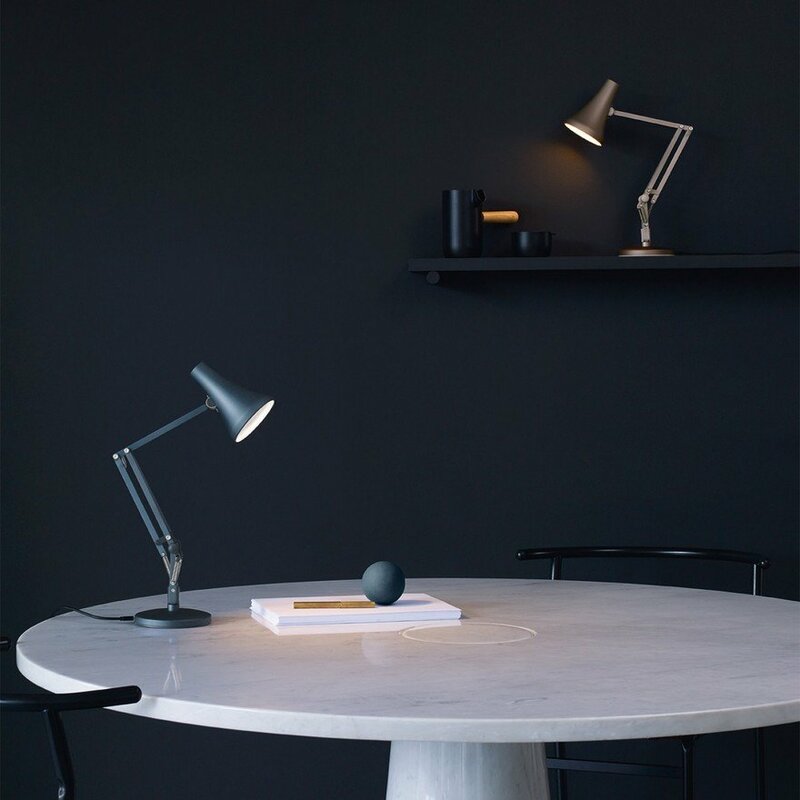 Offspring of the ever-popular 1970's Model 90, the 90 Mini Mini has all the versatility and personality of a classic Anglepoise® lamp wrapped up in its tiny form. 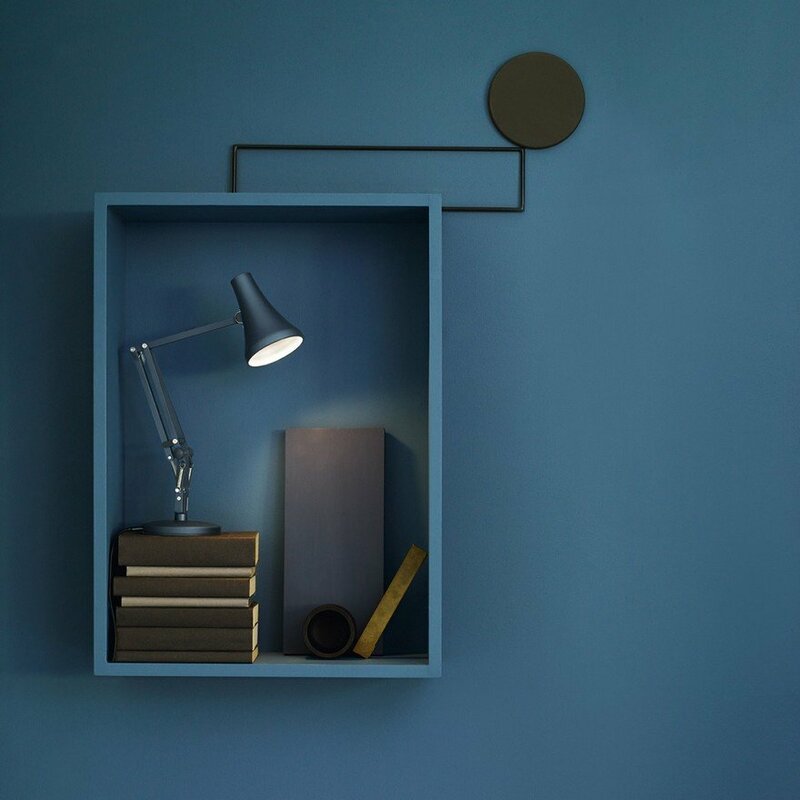 At half the size of a standard desk lamp it's designed to fit just about anywhere - perfect if you're working on the go or in a low-lit coffee shop. The 90 Mini Mini is powered by USB for enhanced portability and has a dimmable integrated LED for focused light for up to 20,000 hours. 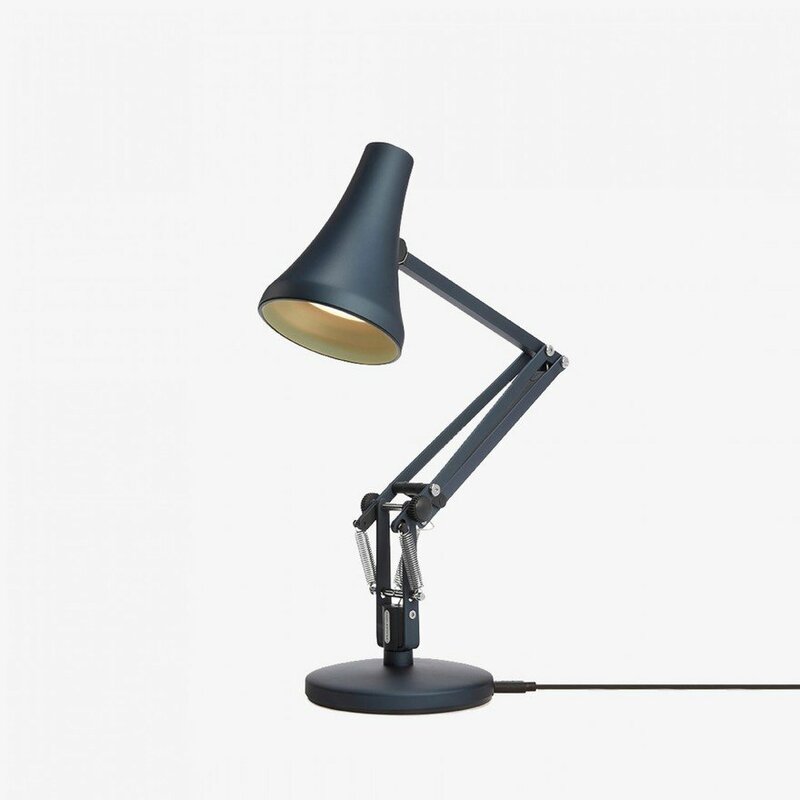 At press time the lamp was only showing up on Anglepoise's UK website, and appeared absent on the American site. Are we Yanks being punished for our "bigger is better" mentality? "You Yanks" are being punished for not know knowing the brand's spelling, Rain. It's even spelled correctly in the 2011 article. Why did you purposefully spell it wrong? Goodness.. I seriously doubt he spelled it wrong on purpose. It certainly doesn't seem like anyone is being punished here, in fact he spelled it correctly in the same article. I'd suggest you give your fellow human being the same leniency you give yourself when making a typo. On the same note, this lamp scaled down is neat. I had a similar larger one in college on my desk and it was far too big. Sorry for being so harsh, I was using his own words if you didn't notice. I'm very sensitive to lazy writers. I understand the publishing pressure laid on these guys, but the smallest amount of checking your work would have prevented this. "perfect if you're working on the go or in a low-lit coffee shop." How do I delete some other company's sales pitch? 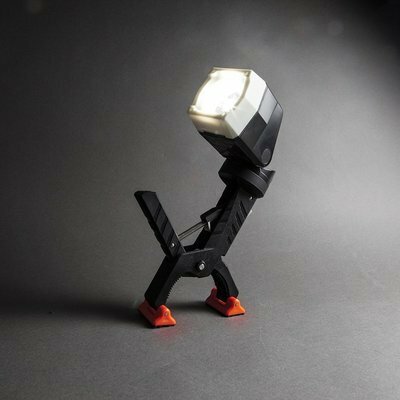 What's Your Favorite Design for a Portable Task Light? 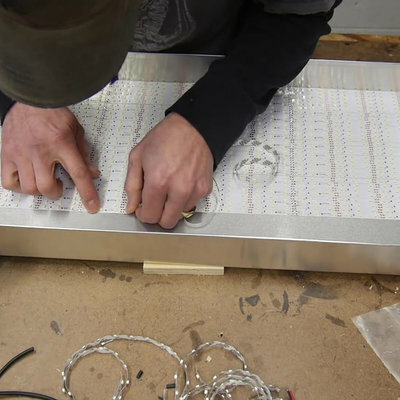 Artist/engineer Christopher Schardt's LED Lab, as demonstrated with his "Spokes"